Car accidents almost always end in injuries. If you come out untouched, you are in the minority. When you have been in a fender bender, you need to seek medical care. Many common injuries do not surface until later on, and delaying treatment can worsen your condition. So, even if you do not think you are hurt, you should see someone just to be on the safe side. Also, Personal Injury Protection (PIP) laws require you to seek medical care within fourteen days of an accident in order to keep your insurance benefits for the incident, so it is in your interest to act quickly. 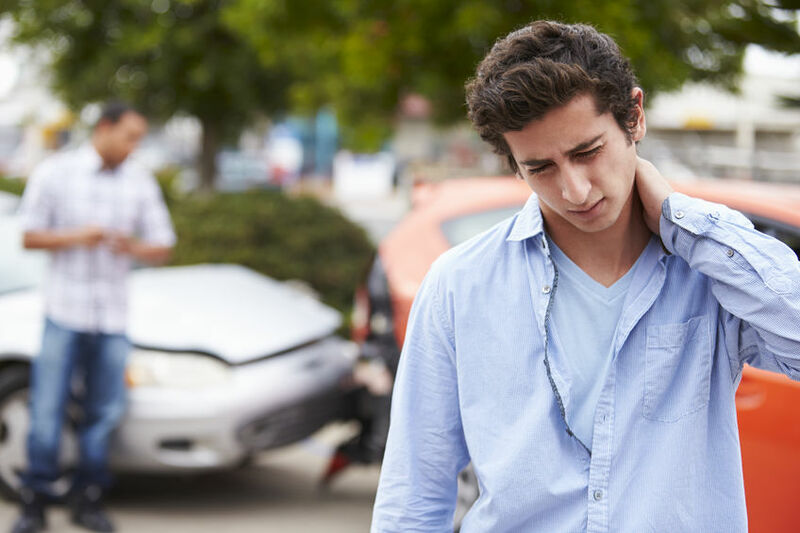 Read on to discover how a car accident chiropractor can help you recover and heal in St. Petersburg. A car accident chiropractor in St. Petersburg works to realign your body so that everything functions smoothly. Your nervous system has the important role of transmitting messages from the body to the brain. Information that your skin, muscles, joints, etc. pick up is sent to the brain. There, the brain processes the signals and reacts according to the information. If you are in pain, it interprets those pain receptors. However, if the spine, which houses the spinal cord (the information highway of the nervous system), is out of alignment, this can interrupt or manipulate the signals and data. Your body may send pain receptors where there is not any, but it also may interpret it more strongly, increasing your suffering. When realigned by a professional, your spinal cord allows for smooth communication from the body to brain and vice versa. When you seek out someone to evaluate you after an incident in St. Petersburg, you want to be selective. If the medical professional does not perform a thorough evaluation with the tools they have available, they may miss something. By visiting a car accident chiropractor at Reza Chiropractic, you can rest assured knowing you are in the best hands. Dr. Reza Ghassemi is a Doctor of Chiropractic who received his training at Life University. During your research, look for education, experience, equipment, and environment. Education: check that the doctor you are visiting has the medical title DC (Doctor of Chiropractic) after their name, which means they have studied and passed their exams. Experience: how long have they been practicing? What services do they offer? Look for experience in the area, and specifically chiropractic services that you are interested in. Equipment: what services does the clinic offer? Do they have advanced technology? Environment: is the St. Petersburg office clean, welcoming, and pleasant to be in? Is the staff friendly and helpful? The benefits extend far beyond what most other medical fields can provide in one treatment. Your body is a sum of its parts, and when everything is operating smoothly as a whole, the individual parts are healthy, and vice versa. Reza Chiropractic in Northeast St. Petersburg is the go-to choice for residents in Tampa Bay who are looking for a car accident chiropractor. We help those affected by crashes and fender benders recover so that they are left feeling better than ever. To work with a car accident chiropractor, visit Reza Chiropractic clinic in Northeast St. Petersburg. Call us at 727-526-7700 or contact us to set up an appointment.